KEEPER OF THE SNAILS: Thanks Theo! 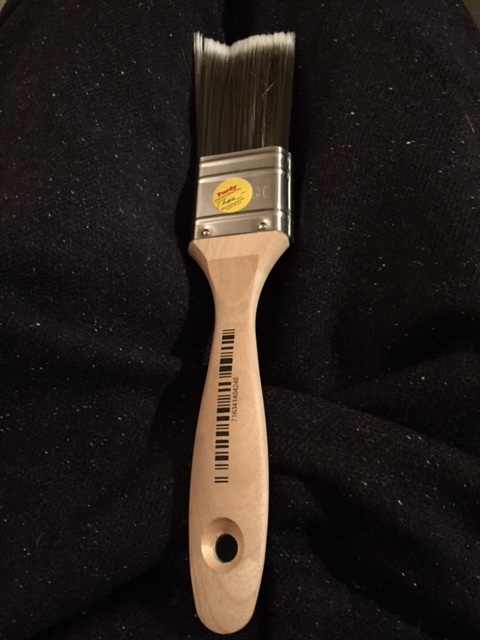 Today we bought a new Purdy paintbrush. Recorded on the handle is the man who made it: Theo. I think I remember reading once that the names of the makers of the figures of the terracotta army are also recorded on their work. I suspect this is so they could be held to account - I suspect the First emperor of China did not have a great reputation for leniency in the event of poor workmanship. 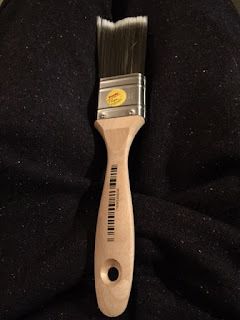 Luckily, the workforce of Purdy paintbrushes live in more enlightened times, and anyway the paintbrush looks perfectly fine to me - a link between the craftsman who made the brush and the man about to use it. In this case Hodmandod Senior. No excuses. Two of my children are addicted to LUSH (http://www.lushusa.com) face masks and bath bombs and so on, and each one has a sticker with a comix-style portrait of the maker and date made. A coming wave? The return to handwork? Ah yes, there's a Lush shop in Chester! - the sort of place you smell before you see! My daughter-in-law is a big fan but I've never bought one myself so I haven't come across this. I do like the idea though. It's a kind of reaction to mass production, I suppose. In these days where it is so easy to get anything it's sometimes hard to make anything appear special.